Today, with consumers driving so much of the awareness generation through social media, you’ve got to do something buzzworthy. 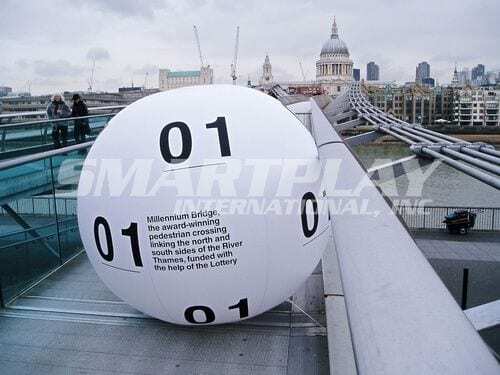 Here are some examples of how some lotteries around the world have added large-scale visual elements to their launch campaigns in order to fuel social media sharing. 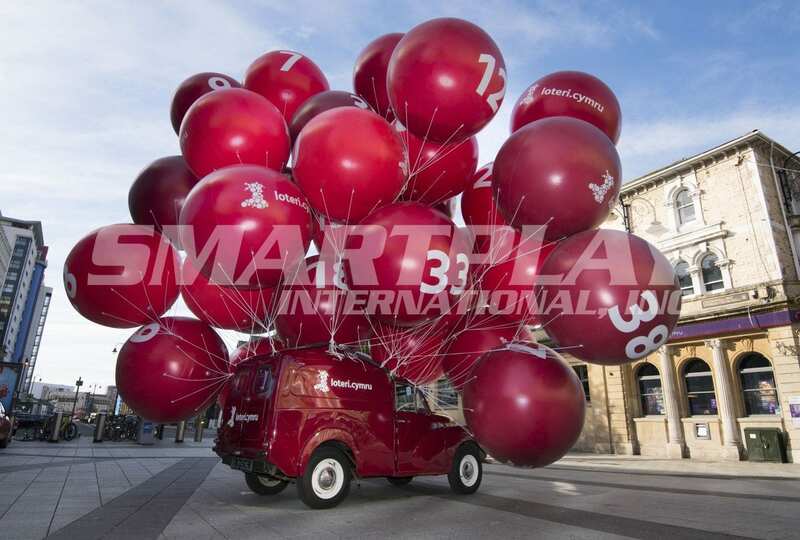 Giant balloons promote the Loteri Cymru launch in Wales. 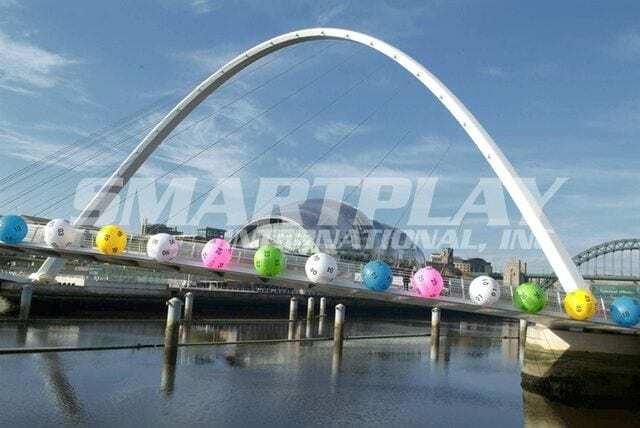 National Lottery campaign to promote its partial funding of the Millennium Bridge.